As a primary producer, Mountain Valley Honey feels a connection to the land and the bees during the honey making process. That’s why MVH know how easy it is to get caught up in the “convenience” options of today’s busy world. But co-owner, Nicky Elwood, says it’s important to her and the business to continually look for ways to reduce their waste and use products that can be reused or repurposed. 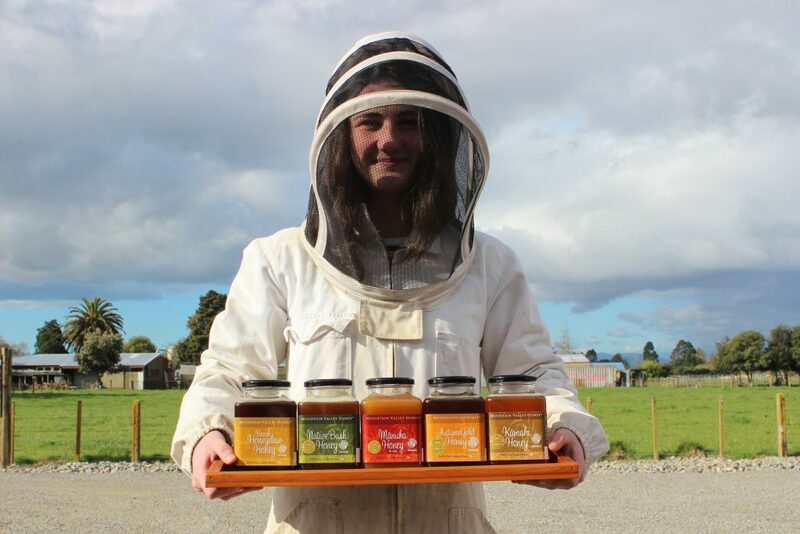 Mountain Valley Honey have been looking particularly at their use of plastics within their processes and how they can reduce it – and they’ve come up with a clever solution. “Our 1kg jars are our most popular size in plastic, so it seemed natural to offer a glass option to our customers. For Nicky, the more Mountain Valley Honey can lessen their impact on the environment, the better. “We live in a beautiful country and we produce truly outstanding food in New Zealand. Nicky says their customers are great at giving feedback. Mountain Valley Honey also have glass options for their 250g, 400g and 1.35kg jars.